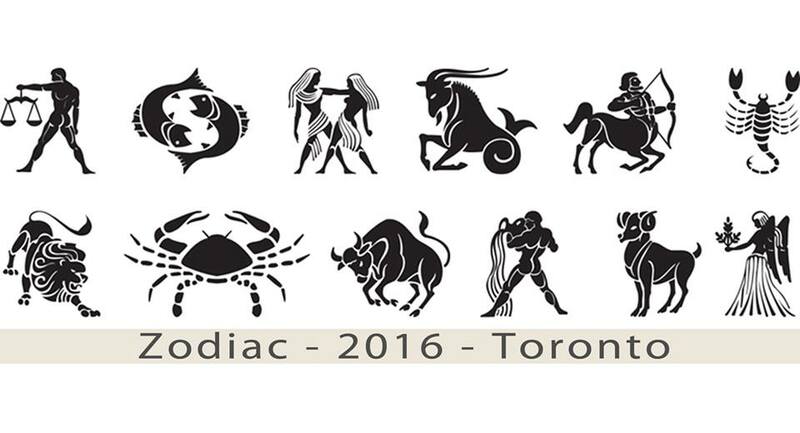 A Hat tournament playing as your Zodiac sign, the 19th Annual Zodiac Tournament returns to Toronto! One of the most anticipated hat tournaments, the Zodiac Tournament is a long-standing event, 19 years running. Join the fun on September 24 and 25 at Sunnybrook Park in Toronto! For those of you unfamiliar with Zodiac, it is a 2-day, very spirited, co-ed (4/3) twelve-team hat tournament. Each player signs up as an individual and is put on a team with fellow players of the same zodiac sign. The tournament was the brainchild (and hard work!) of Toronto’s celestial gurus Bob Anglin and Brian Parkinson. After the 3rd year in Toronto, it was decided to make the tournament an international affair by alternating the locale between Toronto and Rochester. Although Bob and Brian are no longer with the tournament, their spirit lives on! The closest hotel to the fields! 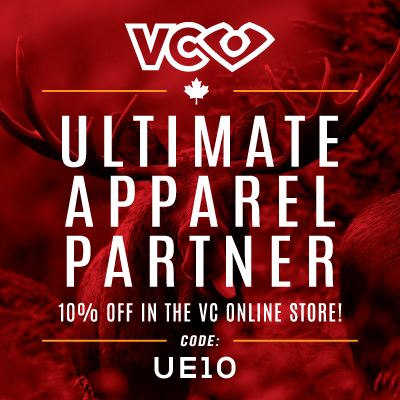 Ten non-smoking, single/double rooms are reserved, at $159 CAD/night. Call toll-free 1-800-387-8899 or the hotel directly 416-487-5101 and refer to The Ultimate Experience to receive the special group rate. These rooms are only reserved until August 25th.